Cross Match Verifier 300 LC is an optical USB 2.0 fingerprint scanner. 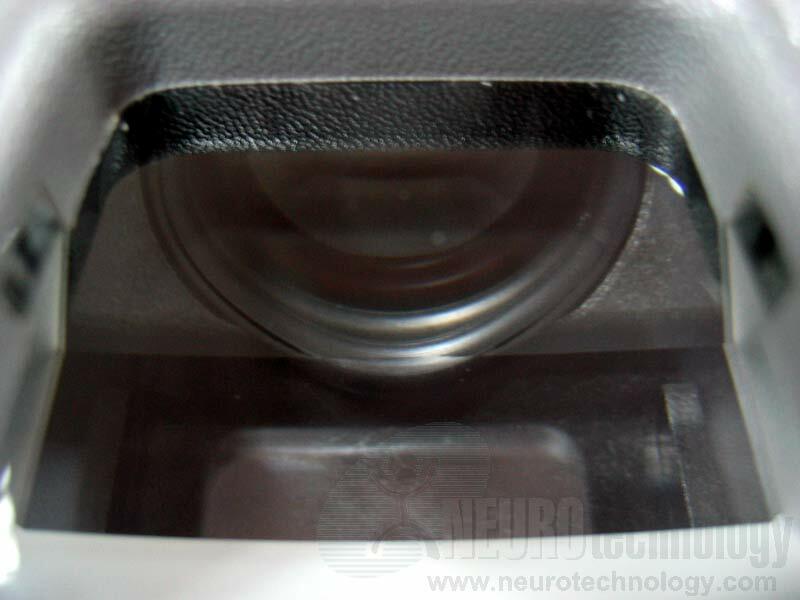 The scanner is an improved version of Verifier 300 LC with USB 2.0 support, faster frame rate and an infrared filter to improve ambient light rejection. Cross Match Verifier 300 LC 2.0 scanners are used in SIID (Sistema Informático de Identificación Dactiloscópica) – an AFIS created by National Recidivism Registry under the Argentina's Ministry of Justice and Human Rights. The creator of this AFIS is a Neurotechnology Solution Partner. 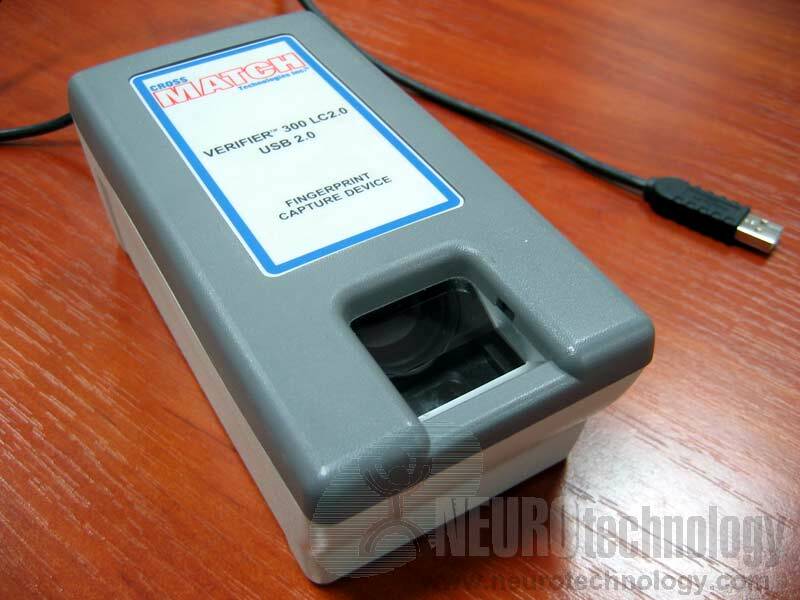 Buy Verifier 300 LC 2.0 at Biometric Supply – a subsidiary of Neurotechnology.